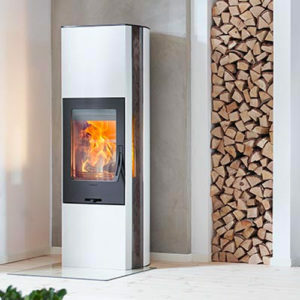 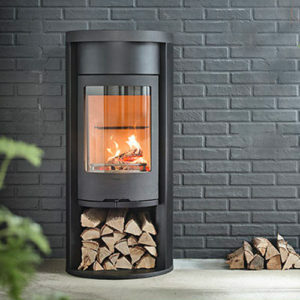 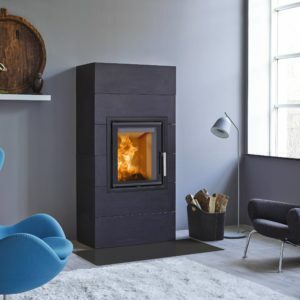 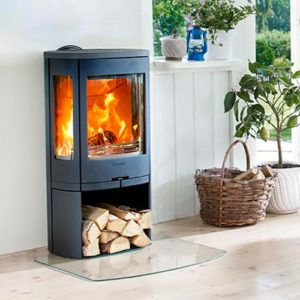 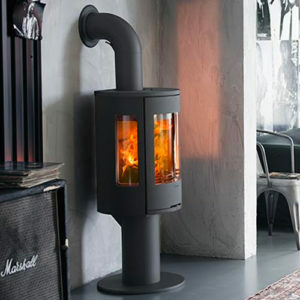 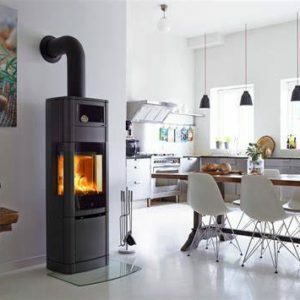 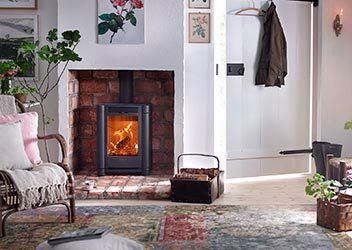 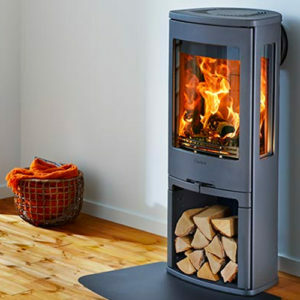 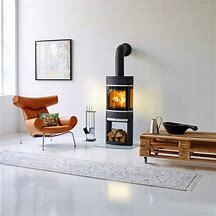 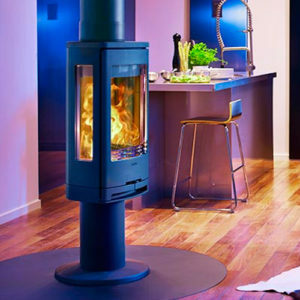 Iron and Wood offer a range of modern, contemporary stoves from two leading Scandinavian manufacturers. 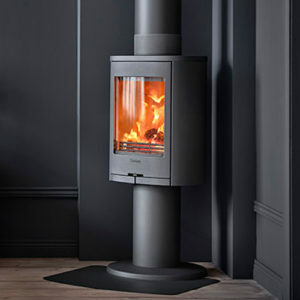 These stoves are built to the highest standards of quality and offer a high energy output with outstanding style that is unlike any other. 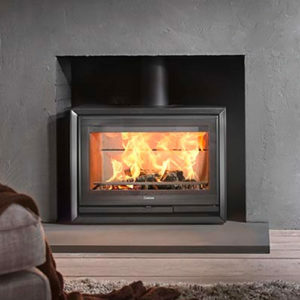 The stoves have very efficient fireboxes with an efficiency of up to 81% which is one of the highest on the market according to independent testers. 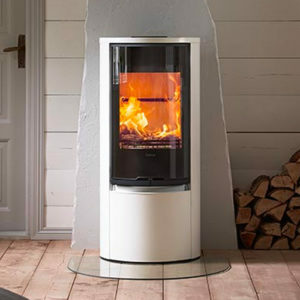 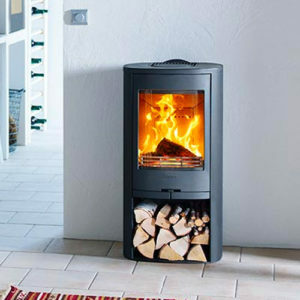 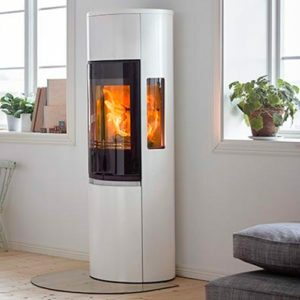 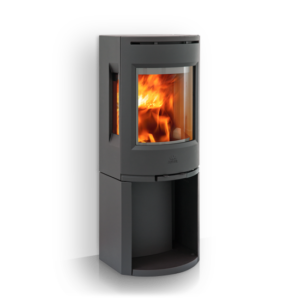 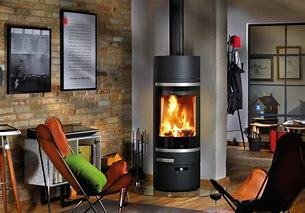 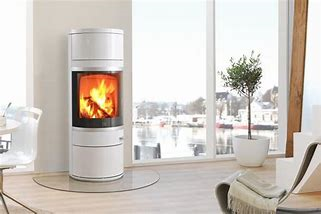 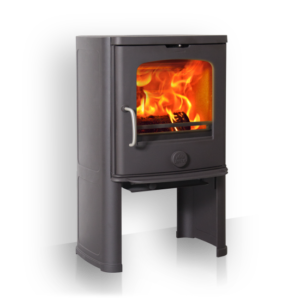 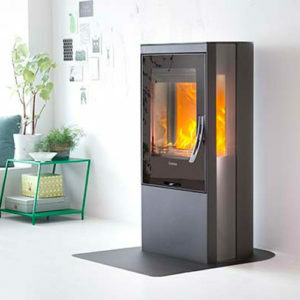 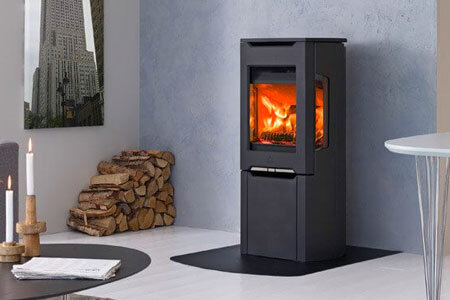 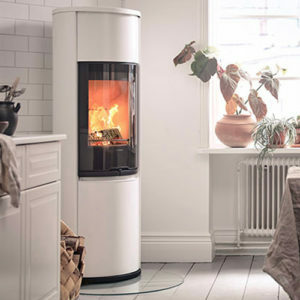 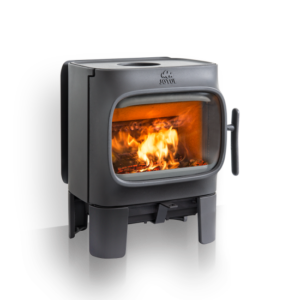 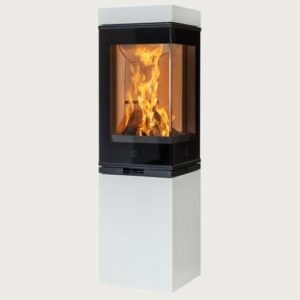 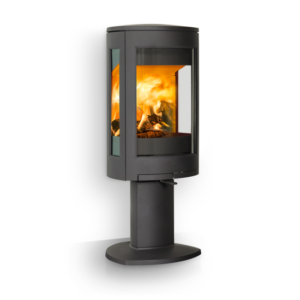 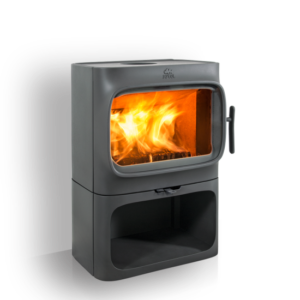 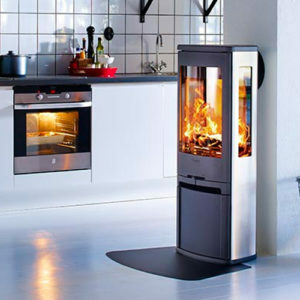 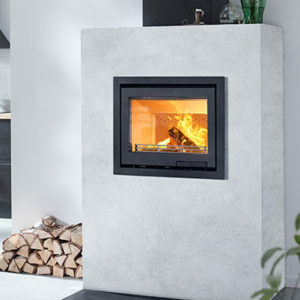 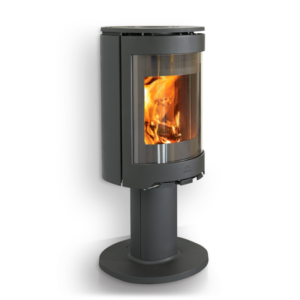 To view our range of Contura Stoves, please visit our Banbury showroom or speak with Simon. 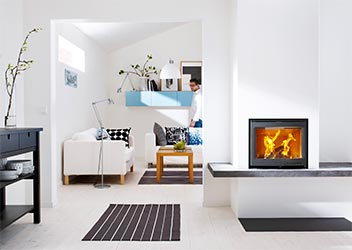 Established in 1853, Jøtul is one of the world’s oldest producers of stoves, inserts and fireplaces, combining fine Norwegian craftsmanship and functional, modern design. 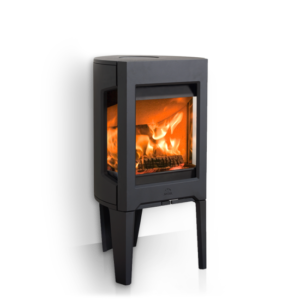 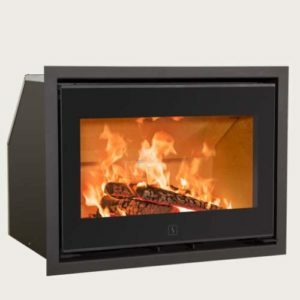 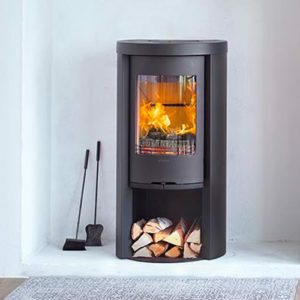 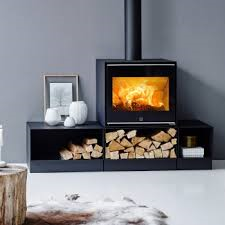 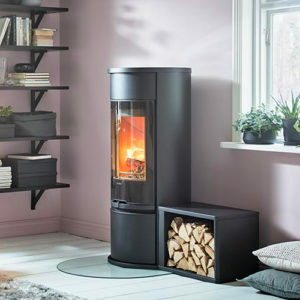 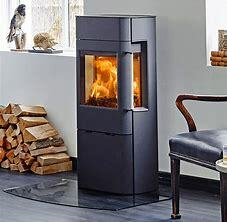 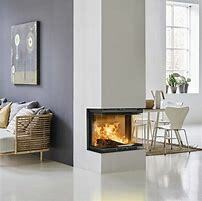 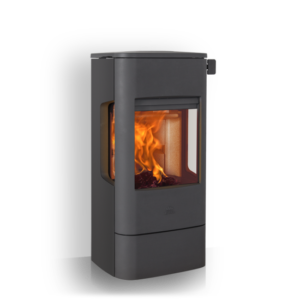 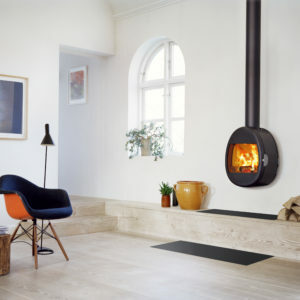 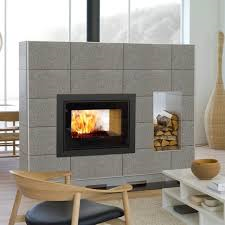 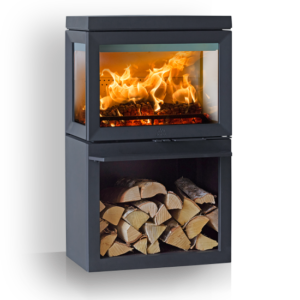 Jøtul stoves are made of cast iron which is extremely durable and designed to withstand the extremes of temperature experienced in the Norwegian climate. 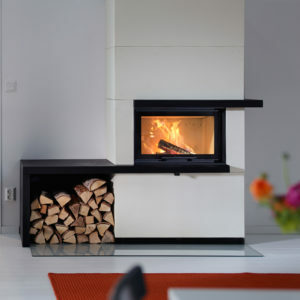 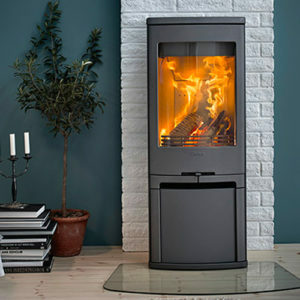 Jøtul have a strong focus on the environment, using recycled materials sourced locally and since production takes place in the middle of a residential area, the requirements for environmental solutions and minimal emissions are extremely strict. 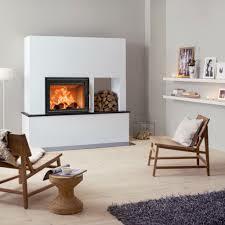 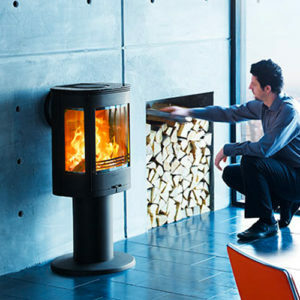 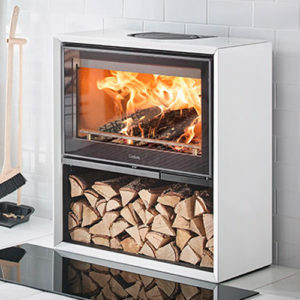 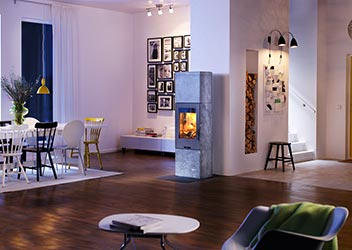 To view our range of Jøtul stoves, please visit our Kidlington showroom or speak to Szab. 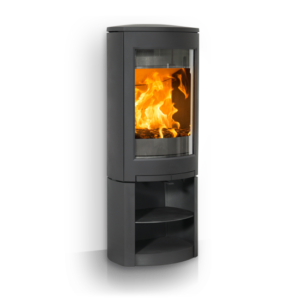 Please visit our Kidlington showroom or speak with Szab for more information about the Scan range. 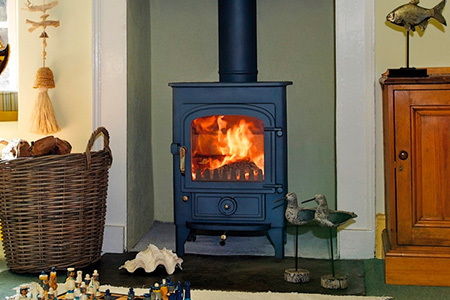 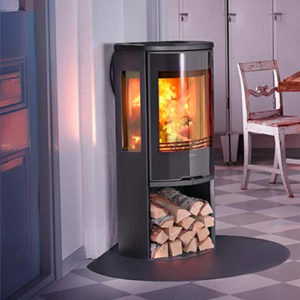 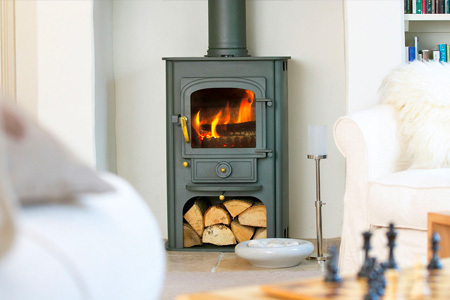 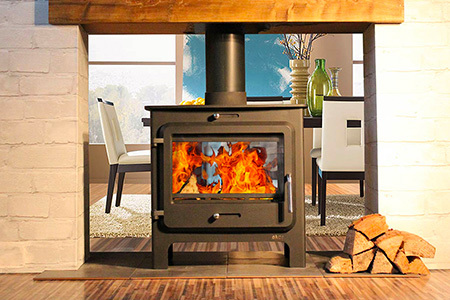 Are you looking for a high-quality stove for your home?